Paula Stadiem is a licensed North Carolina real estate broker/REALTOR®. A native of eastern North Carolina Paula is a fulltime resident of Pine Knoll Shores along with her husband. 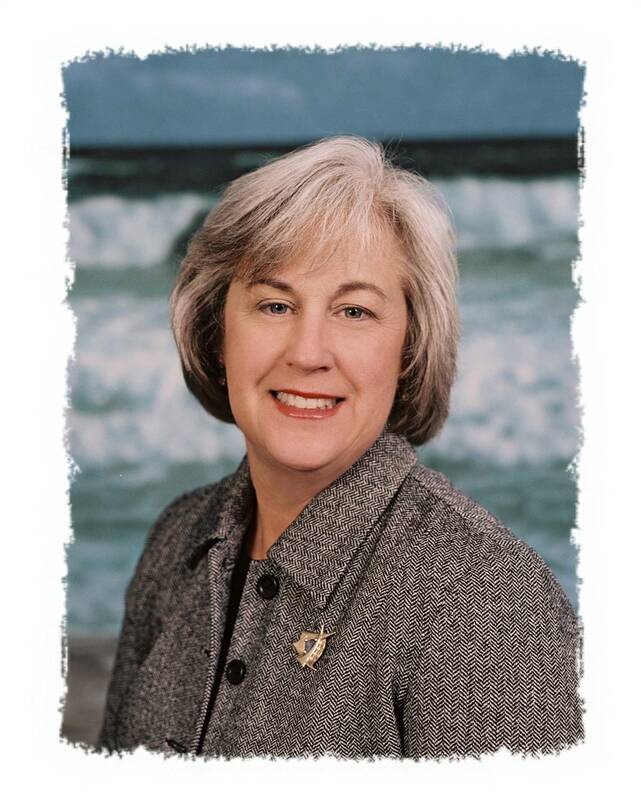 Through the years Paula has had the opportunity to observe Carteret County´s phenomenal growth. Paula has watched Carteret County grow from a summer vacation place to a year round resort area.Paula graduated from Kinston High School in 1972 and attended Lenoir Community College. After twenty-five years as a housewife and mother she decided to join the work force. Paula received her salesman license in January of 1999 followed by her BROKERS license in March of 2000. Paulareceived her GRI (Graduate REALTOR® Institute) designation in March of 2002, ABR (Accredited Buyer Agency) designation in August of 2003 and her SRES (Senior Real Estate Specialist) designation in December 2004. As a hard working agent Paula has the honor of being Top Producer for Pine Knoll Shores Realty for 2003 and 2004.Paula has been an active member of the Real Estate community. In 2002 she was a member of the Carteret County Association of REALTORS® Grievance Committee, 2003 President-Elect of the Crystal Coast Chapter of the Women´s Council of REALTORS®, 2004 and 2005 President of Women´ Council of REALTORS®, 2004 and 2005 member of the Carteret County Association of REALTORS® MLS committee and 2005 Secretary/Treasure of the Carteret County Association of REALTORS®. As a professional Real Estate agent Paula is dedicated to assisting you in your Real Estate needs. If you are selling or buying Paula will be by your side all the way.Paula can be reached at 1-800-605-8598, locally at 252-422-4220 or by email at pstadiem@gmail.com.